The zombie apocalypse is back, with a familiar face ready to fight again this fall! Making its big début at E3 over the weekend, Telltale Games unveiled the first look of the upcoming third season for their smash-hit video game series, The Walking Dead. Fans got to see a brief glimpse of the new season with a one minute teaser trailer. Based on the sneak peek, returning to the season is Clementine, who is now in her early teens since the last time gamers saw her. 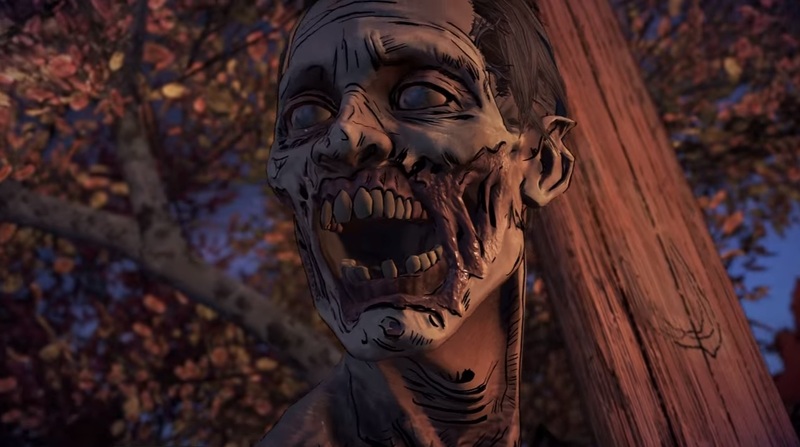 Joining her in the trailer is the new character Javier; he is described as “a fellow survivor who has been through hell” and will serve as another key character like Clementine. Gamers will have the chance to play as both Clementine and Javier throughout the course of the game, but details about how it will be done have yet to be revealed. Plot details for the third season are still hush-hush too. However, this season will serve as a new story, as well as a continuation of the first two seasons. New gamers will be able to jump right into the story while for those returning to the series, based on decisions they’ve made in the past with previous Walking Dead seasons, their choices could impact the Clementine they see in this game. Season Three of The Walking Dead from Telltale will première this fall. Check out the teaser below for the full sneak peek. Previous ArticleDiminishing Returns: Have Sequels Run Their Course?